4th-11th September 2019 Belfast, Dublin, Fermanagh, Donegal and more! The Ulster Historical Foundation is a not-for-profit educational charity established in 1956 with the aim of helping people discover their Irish and Scots-Irish ancestors. We reconnect people with their family's past in Ireland by providing a comprehensive, professional research service offering in-depth archival research. Ulster Historical Foundation has been conducting genealogical research for 60 years and has helped tens of thousands of people learn more about their Irish roots. 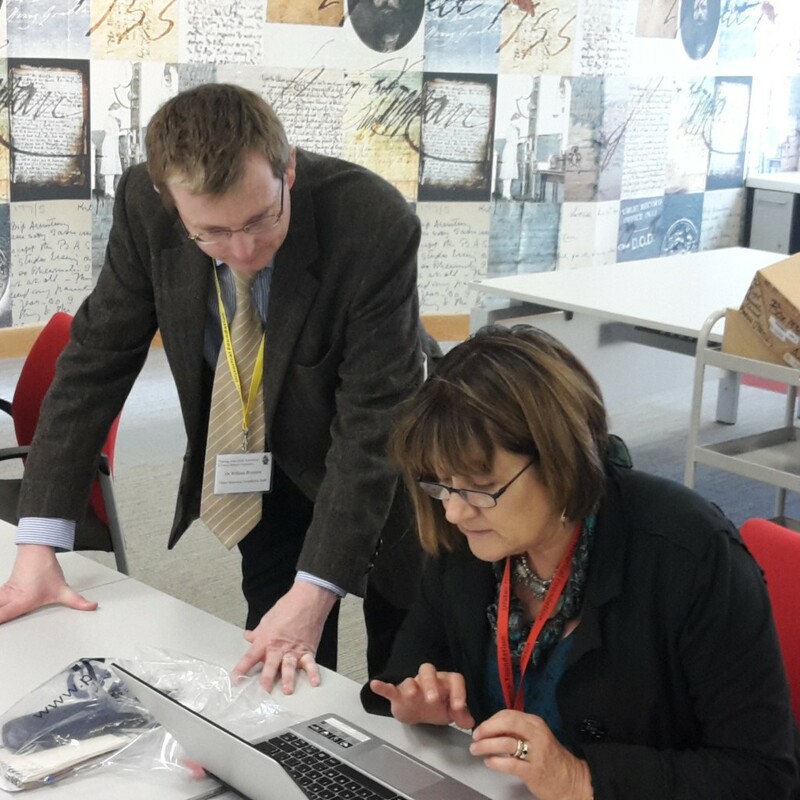 Throughout our conferences, our experienced and expert research staff will be on hand in the archives to provide you with the advice you need to help find your ancestors. They will be available to direct you to sources that could be helpful in your quest for more information on your forebears, and will be ready to assist with reading difficult handwriting and understanding more about the documents you will be consulting. In addition, our staff and expert colleagues from kindred organisations will be with delegates during the tours, so even if you are taking a break from actual research, to visit one of our superb attractions, you will still be able to speak with them about your research interests and priorities throughout the week. 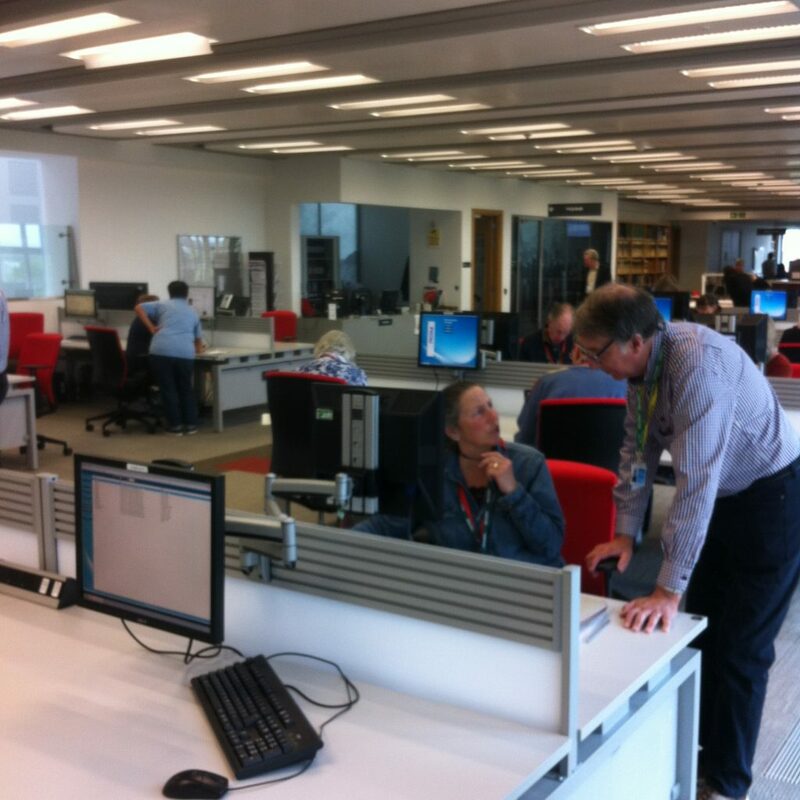 And when we go to Dublin to visit the archives and repositories our staff will be joined by colleagues, some of the most experienced genealogists in Dublin, to help maximise your time during the day. Delegates are also able to avail of our research assessment service, where we complete a preliminary report, and advise on search strategies for the duration of the conference, for each delegate who submits a completed research questionnaire. These are prepared in advance of our conferences, providing you with the opportunity to consider the contents and plan your research accordingly or peruse the online catalogues for PRONI and the National Library prior to arrival. The research assessment is also an ideal tool to help those with limited archival experience get started in the archives in Belfast and Dublin. This very practical, hands-on support for family historians, blended with our array of fascinating tours to some of Ireland’s most appealing attractions is what makes attending the Foundation’s family history conference a truly unique and memorable experience. The combination of assisted research in the archives, talks by experts and escorted tours of places of historic interest across Ireland makes for a memorable and intellectually stimulating experience. 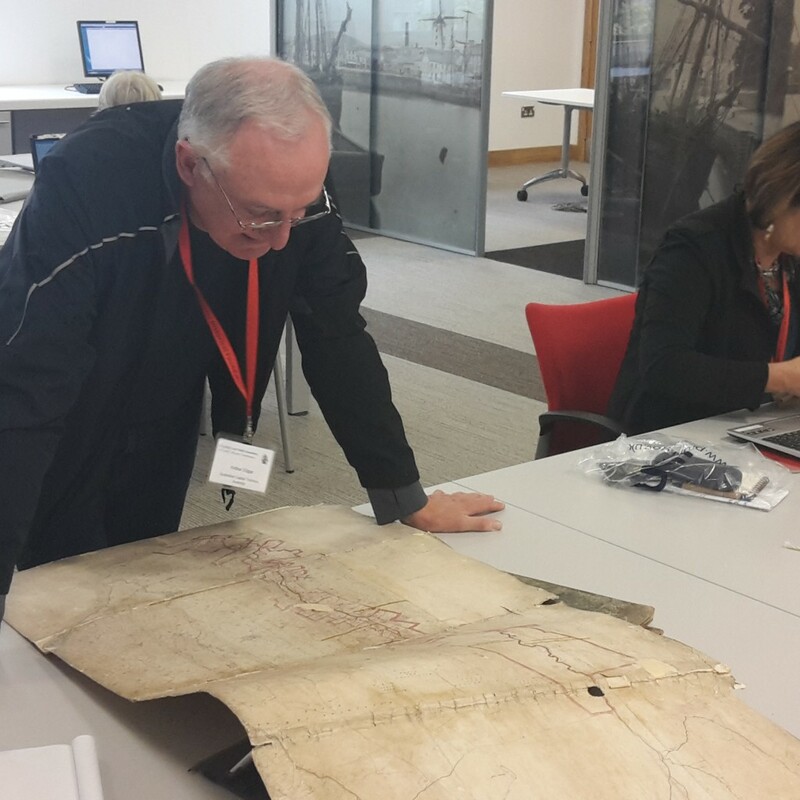 The Ulster Historical Foundation has been organising events to bring people to the archives and assist them in their ancestral research for almost 40 years. 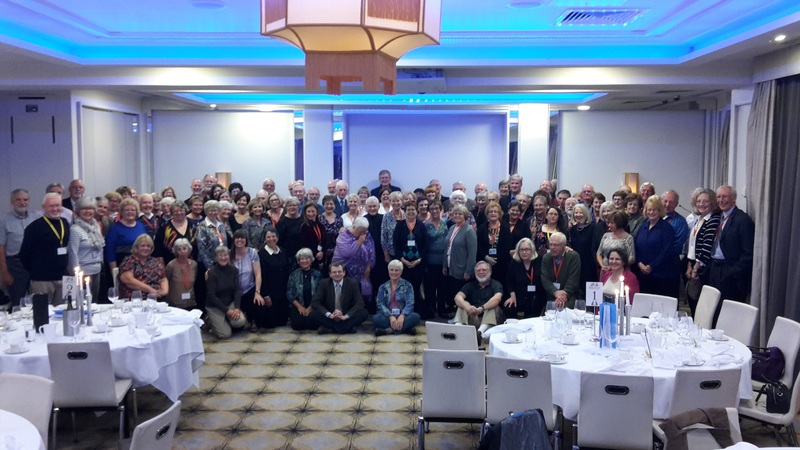 In 1991 we established annual family history conferences in the Searching for that Elusive Irish Ancestor series, with attendees regularly exceeding 100 in number. Valley in County Derry/Londonderry and ancestors from Belfast. In 2013 we hosted Return to the Cradle of Irish Presbyterianism which marked the 400th anniversary of the arrival of Presbyterianism in Ireland. In 2015 we devised a completely new programme, Tracing your Irish Ancestors: A Family History Conference. 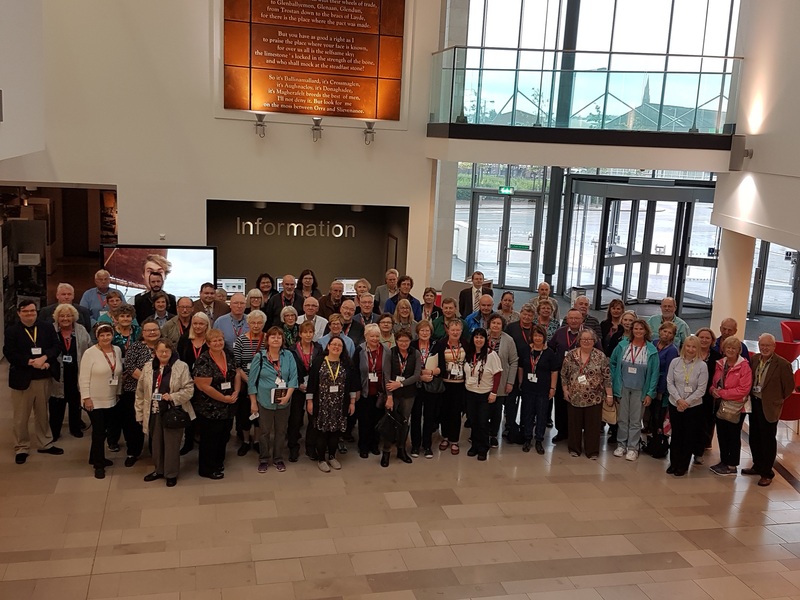 Since 2015 over 450 delegates have participated in tours across the island of Ireland and endeavour to find their Irish ancestors with the Ulster Historical Foundation.